Could this be the Vesemir prequel fans have been asking for? CD Projekt Red, the studio behind the wildly-successful The Witcher game franchise, tweeted out a very cryptic message on the official game Twitter account yesterday. While the tweet is about as ambiguous as it possibly could be, it was still enough to send fans reeling into the wide world of speculation. We could wait until CD Projekt Red reveals what the tweet means later today, but instead, we’re going to furiously wield our tinfoil hats and join in with the speculation. Although the tweet is extremely vague, it definitely holds some clues. First, let’s talk about what we know. This tweet wasn’t published on the studio’s official Twitter account for Gwent, so it’s probably nothing involving the card game spinoff of the Witcher franchise. No, this is probably related directly to the original saga. With the Nintendo Switch’s very recent bombardment of game announcements coming in the next couple of years, it’s also possible that this could be a Switch port for The Witcher 3. 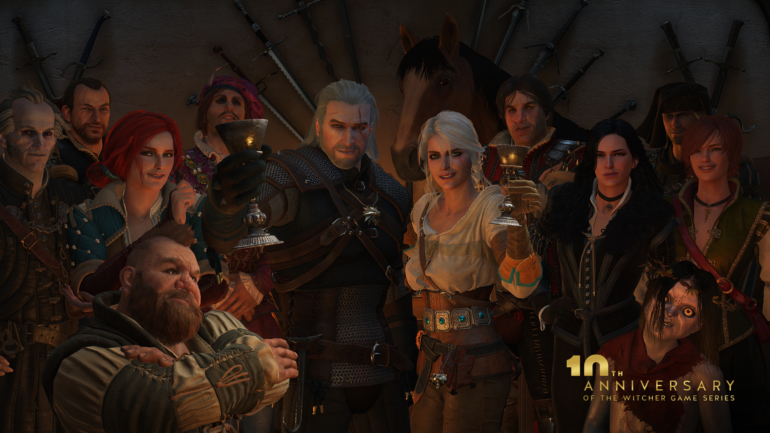 That game was the studio’s most successful title by far, winning several Game of the Year awards in 2015, as well as many DLC of the Year awards when Blood and Wine was released the following year. That being said, a Switch port doesn’t seem too out of the ordinary. The reason we don’t think it’s actually a Switch port, however, is the language in the tweet. Why would CD Projekt Red specifically call out Kaer Morhen, the home of the Wolf School of witchers, just for a Switch port? That doesn’t make that much sense. The way it’s worded seems to indicate that something is coming that is centered around the ancient fortress at Kaer Morhen directly—something like a spinoff game, which would mean we’d get a brand new standalone Witcher title. If it were a new game, it would probably focus on Kaer Morhen, or more specifically, one of the other witchers that called the fortress their home. Vesemir, the protagonist Geralt’s teacher, trainer, and father figure, seems like the most likely candidate. In The Witcher 3, there are entire books that you can read, written about Vesemir’s exploits as a young witcher. There are even important characters old enough to remember and regale you about Vesemir as a famed adventurer, monster slayer, and political upheaver. 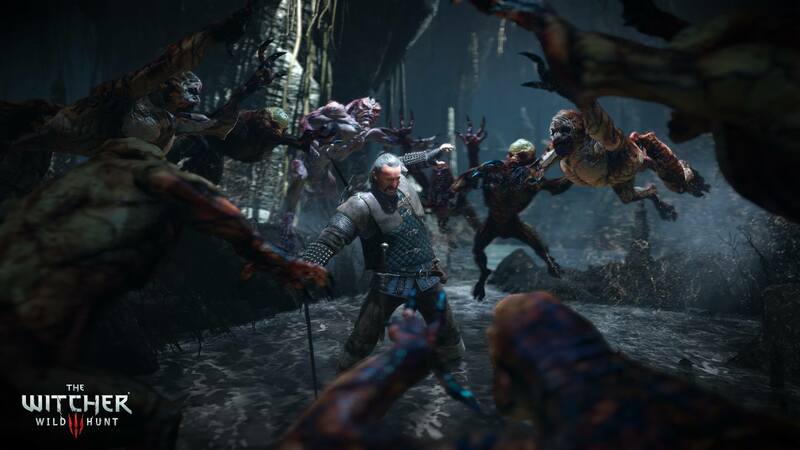 Those tales took place long before you meet the old man in Geralt’s tale, but the sheer amount of them would mean that CD Projekt Red would have the most potential to explore a new game with Vesemir as the protagonist. Of course, this is pure speculation based loosely on context clues, but we’ll hopefully know for sure later today when the studio releases more information.